I was there a few months ago, Hua Hin, we tried a couple of reds and it was really good, such a lovely change from beer. I’m no wine expert, but to find decent wine in Asia felt like luxury and we very much enjoyed a couple of glasses. Thanks for the blog! Thx for the comment! 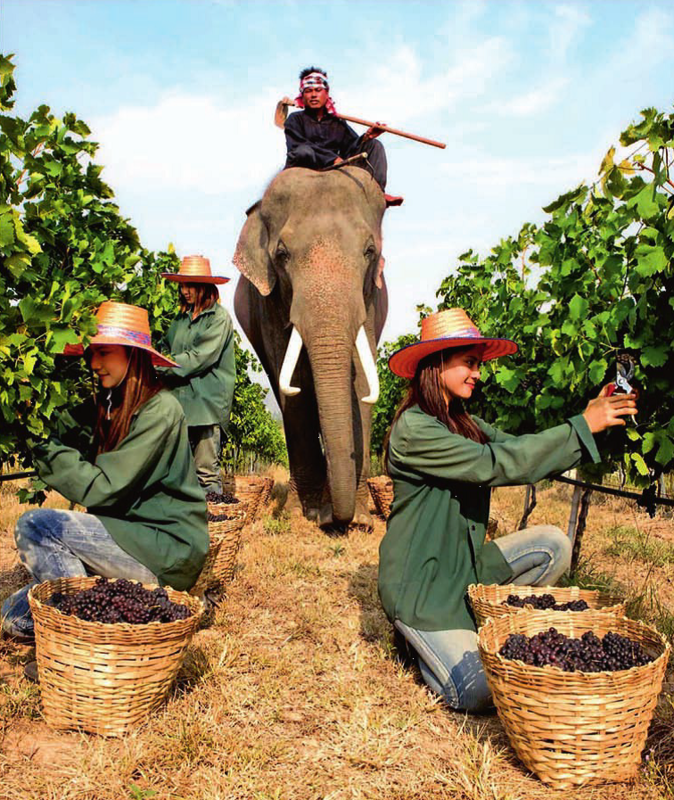 Glad to hear someone with first-hand experience…I have been to hua hin but not the wineries and only tasted samples in bangkok. Really good wine though – youre right !